Gamers who love music and dance have an exciting holiday season release to look forward to. 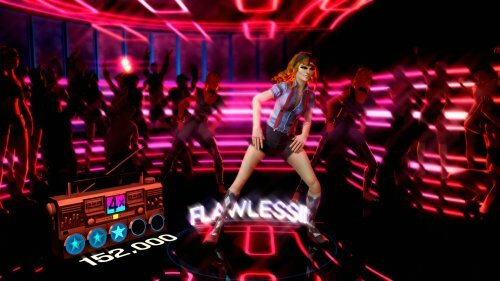 Playable without having to hold any kind of controller through the use of Microsoft Kinect, Dance Central tracks the full body movements of players as they follow on-screen instructions. If 600 dance moves across 90 dance routines is not enough - remember that these songs can also be played in groups so I imagine synchronization will be big part of the scoring mechanism. Even though all these new devices will calibrate at the start of a session - I still worry about 1:1 motion recognition as it relates to people with movement issues and disabilities. Will we be able to bring the camera lowere and closer like we've done for so many of our students like we do for EyeToy and XaviX? Time and trials will tell. 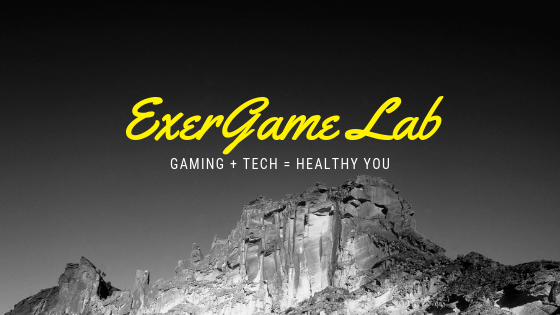 Otherwise, if you know where we can get an advanced kit prior to the November release - please get in touch with me exergamelab@gmail.com to hook me up!